Our agency is a "full service" agency that is passionate about protecting you and your family. Every customer is treated with respect. Give us a chance to show you the "DeSanctis difference". Let our family help protect your family. One of the things I like best about representing Allstate is the variety of products and services I can offer customers. More than insurance, I can offer a variety of solutions to address their financial needs – such as saving for a child’s education or retirement. I’m committed to showing you how Allstate is different and better than the rest. From sharing our broad product offerings that can help you with your protection and financial needs to offering you a real relationship you can count on. I’ll help you prepare for your financial future and offer a higher standard of service, delivered wherever and whenever you need. Proud to serve the areas of Seaford, Laurel, Bridgeville. Call or email me today for a personalized insurance review. 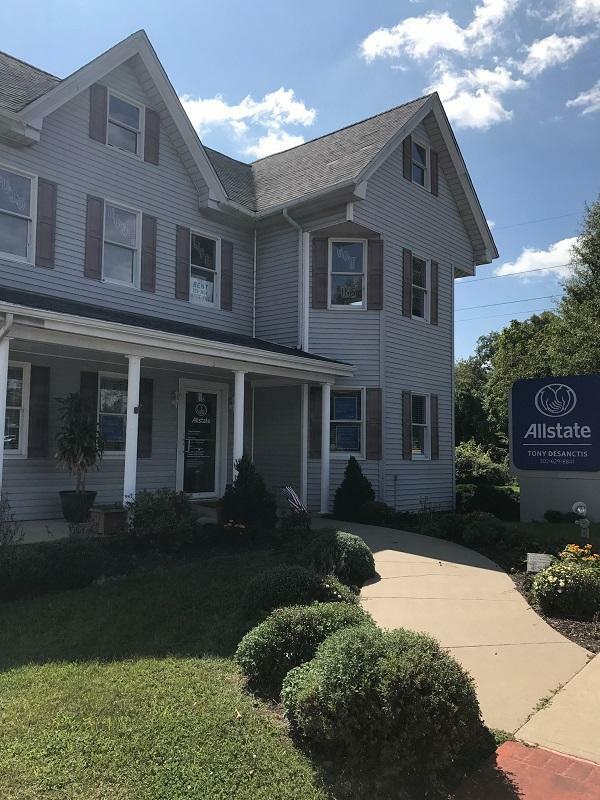 Our agency volunteered our time to help the The ARC of Delaware, to earn a $1,000 Allstate Foundation Helping Hands grant to support the good done in our community. The funds will be used to help the organization enrich the lives of those with developmental and intellectual disabilities. 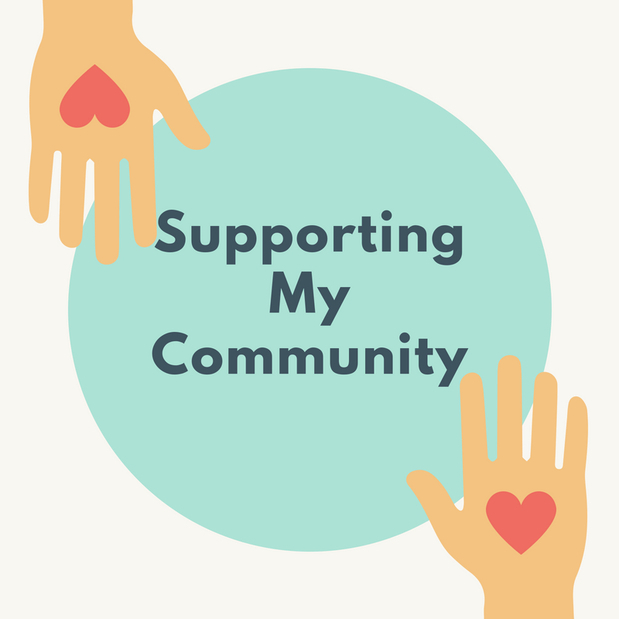 Giving back to the Seaford area is tremendously rewarding and gives our team a sense of purpose. When we help others, our communities are stronger and healthier, so we’re proud to support The ARC of Delaware. 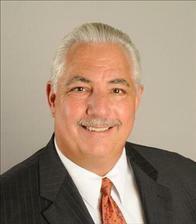 Tony DeSanctis is insurance licensed in the state(s) of Delaware, Maryland, and Virginia. If you do not reside in the state(s) of Delaware, Maryland, or Virginia, please go to the Find an Agent section on allstate.com to search for another Allstate Agent or Personal Financial Representative.